Candace Ruffin was raised in East Cleveland, Ohio where, as a young girl, she first discovered her love of writing. After teaching Reading and Language Arts in public school, she finally decided to leave the classroom and pursue her passion for writing. Drawing on her personal and professional experiences with children, Candace is inspired to write stories for children of all ages to enjoy. She currently lives in Central Florida with her husband, two sons, and their pet rabbit, Smokey. Candace Ruffin has been writing since she was a young girl. She has saved everything she has ever written since that time. You are never too young to create! Candace Ruffin taught elementary school for seven years! Besides writing, teaching has been her absolute favorite job! Her favorite subject in school was Language Arts, but it was called English back then. Not only was Language Arts her favorite subject to learn, but it was also her favorite subject to teach. When she’s not writing, Candace Ruffin enjoys curling up with a tub of popcorn and watching a good movie, reading an awesome Sci-Fi book, and talking with family and friends. 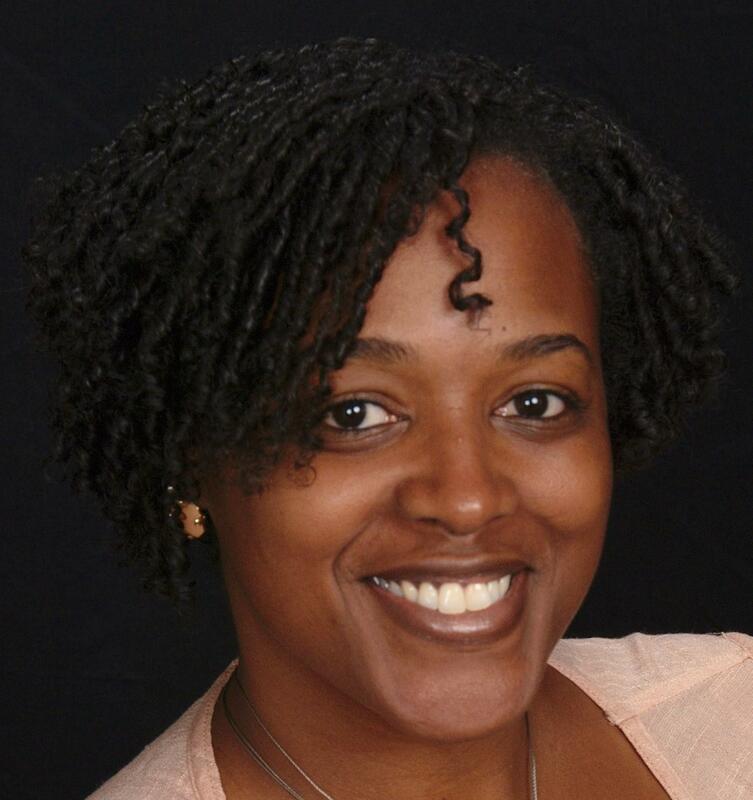 Candace Ruffin is currently working on a middle grades novel and more fun stories for children!